Purple is one of the two colors I consider to be my favorites. It's something that I associate with peace, mystery, and grape jelly, all very interesting things in their own right. Purple is a special color to a lot of people, since the color can provide both excellent highlights and some of the prettiest shade I've ever seen. 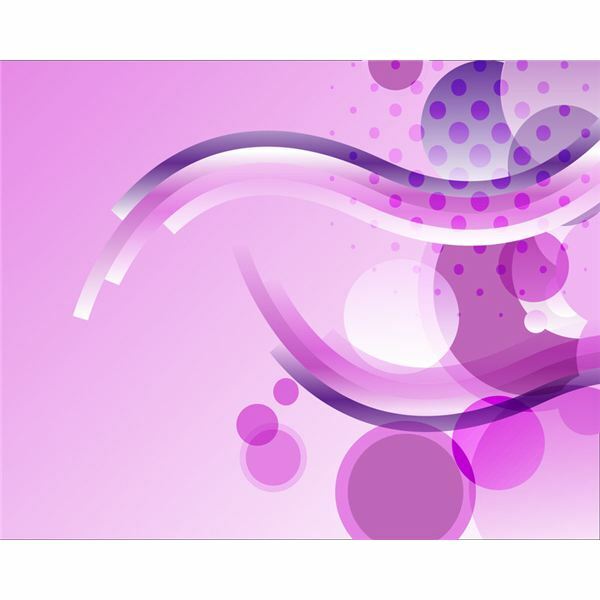 Purple backgrounds are amazing foundations to Desktop Publishing projects because they are fairly neutral and can be both casual or formal, modern or rustic. 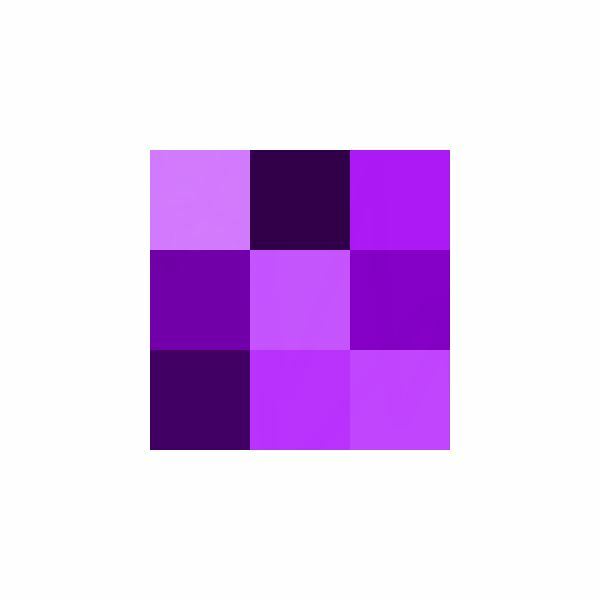 I invite you to review these five purple backgrounds for you to consider in your projects. One the biggest fascinations about the color purple is how well it represents outer space. 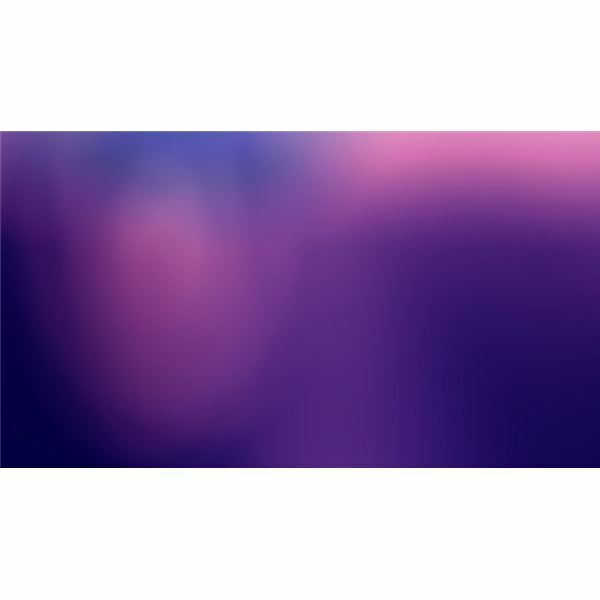 This background in particular is a blend of several different colors but most prominently purple and while it is merely a blended and blurred picture, you can't help but imagine this is an image taken from the Hubble Telescope. This purple background is fantastic because of the amount of color it uses without subduing purple. The only thing more interesting than purple shade is purple highlights. They create such a beautiful tint and contrast. This photograph is absolutely breath-taking and would make a gorgeous background for a digital card or as just a desktop background. 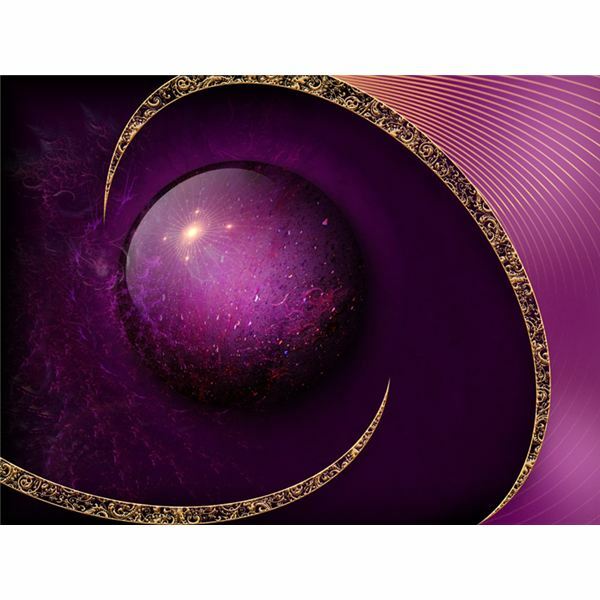 Another thing that purple can commonly be associated with is fantasy, particularly fantasy themes that primarily involve magic. Purple is a very regal color and when mixed with golden elements it only enhances its royal themes. This background captures both the regal and fantasy elements and combines them beautifully. Given the resolution of this image I would recommend that it be used for a card of the digital variety. This beautiful vector piece by orangehamster showcases the different shades and hues purple can take on and still be considered purple. The background itself is simple and leaves a lot of room to add personal messages to create a card or to use sections as a simple background for a banner or signature. I have saved, what I consider, the best for last. This image captures everything that the above images do exceedingly well. 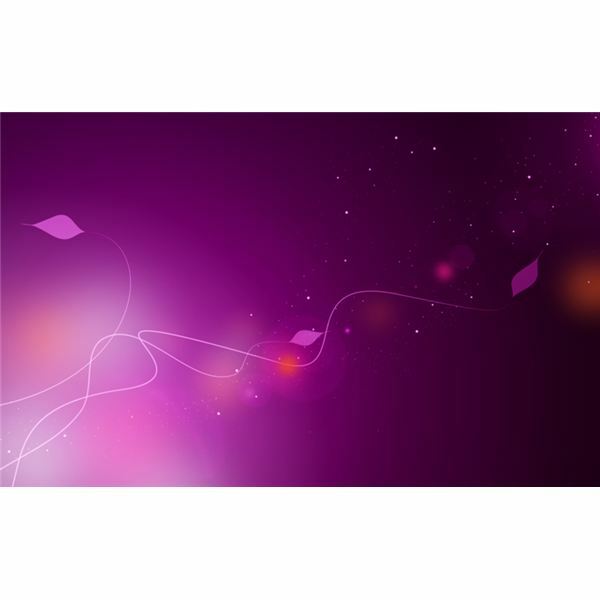 The clean lines that create tendrils across a dark expanse of purple make this background beautiful. It's great for just about any background application your might have as it is formatted for widescreen use. All images are used for promotional purposes and sources are provided in each individual section.